Jesus is behind all I do as a photographer. 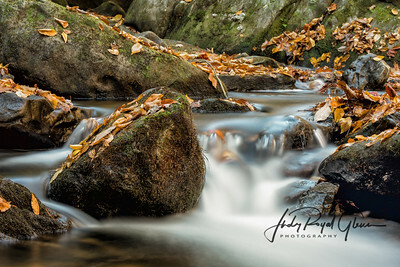 I feel the Lord reveals Himself to me through His nature, and feel this is a gift that allows me to see the raw beauty of creation through His eyes. He even allowed me to photograph two miracles at once! To view this amazing photograph, go to my "About Judy" page. 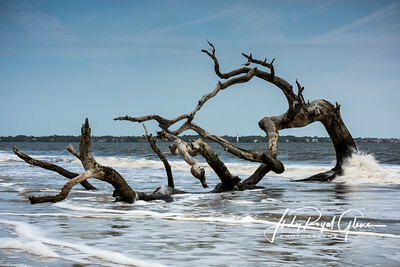 I love viewing landscapes from mountains, to the plains to the beaches of Haiti, Cozumel, but also Driftwood Beach on Jekyll Island and St. Simons Island. 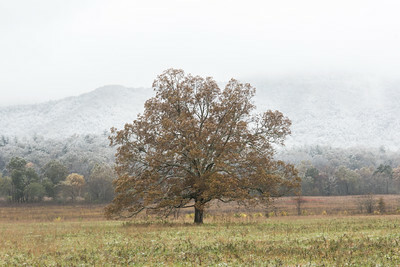 The landscapes of Texas are beautiful, but so are the Smoky Mountains in Cades Cove. 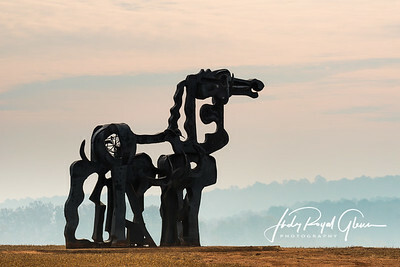 The Iron Horse is an iconic landmark which weights 2-tons. 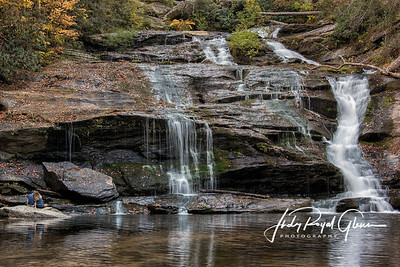 It is located in Greensboro, Georgia. The sculpture used to live on the campus of UGA until the students tried to set it on fire because they did not like it. I did not intend to photograph the Iron Horse this particular morning. I left my house at 5:30 a.m. in an attempt to photograph the Super Moon. Long story short, I didn't get the photograph I wanted. 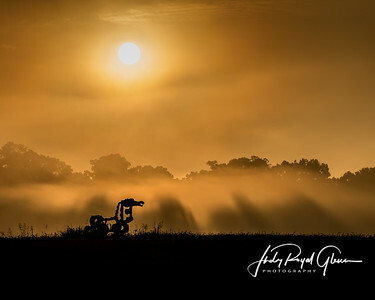 I did not let my disappointment get to me and knew I could hopefully go to the Iron Horse and get a sunrise photograph. I was in luck, and the fog was beautiful. This is an example of what the Lord does for me! Smoke surrounded the Iron Horse as wildfires in Georgia burned for weeks pushing smoke into the area. The Iron Horse is unfazed. 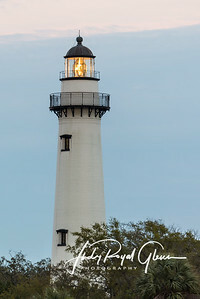 The St. Simons Island lighthouse is a historic landmark on St. Simons Island, Georgia. 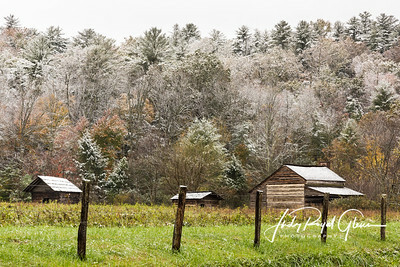 Cades Cove’s first snowfall in the Great Smoky Mountains National Park was a beautify and amazing experience. 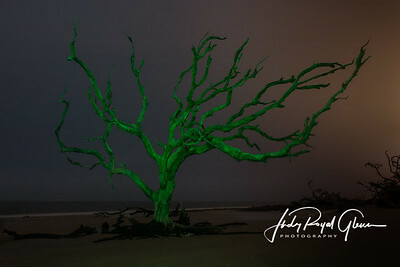 I enjoyed light painting this tree during a full moon while on Driftwood Beach on Jekyll Island, Georgia. 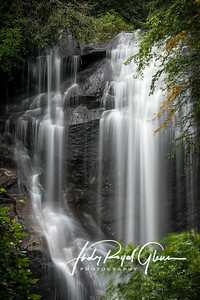 Backstory: The Lord blesses me in so many ways with my photography. 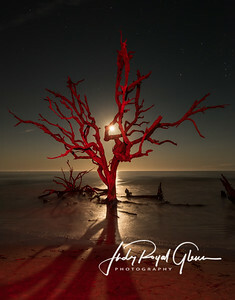 I went to Jekyll Island, Georgia to photograph the almost full moon at moonrise on Driftwood beach. My goal was to photograph the moon rising between the driftwood on the beach. I could not figure out how to light the driftwood and expose the moon properly. I was on the beach alone and became a little worried when I saw a flashlight coming towards me. The Lord sent and an angel named Emory. He is an awesome photographer that knows well how to photograph a combination of the stars, moon, and trees at night. His photographs of star trails and the driftwood are beautiful! We used flashlights with red beams​ to light paint this tree during a long exposure. He "painted" one side while I "painted" the other. It was a lot of fun and I am thankful for his help! Since the tree is painted in red, I decided to call it a Christmas tree. 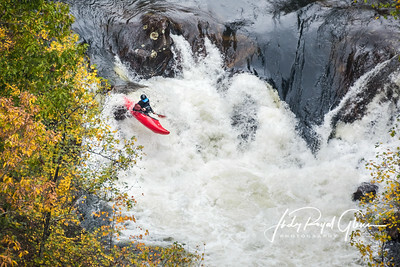 The kayaker is probably having an "Adrenaline Rush" as he paddles down the​ white water rapids at the Tallulah Gorge State Park in Tallulah Falls, Georgia. 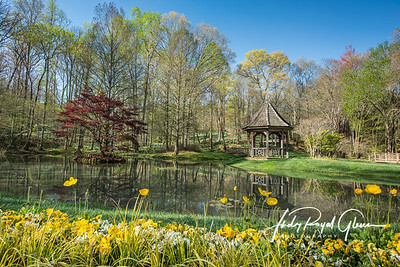 A landscape lens opened up a whole new world of photography for me while I was at Gibbs Garden in Ball Ground, Georgia. 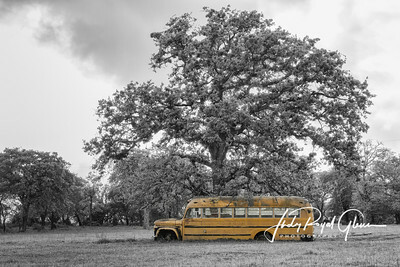 On my trip to Texas, we came across an old school bus out in the middle of a field under a tree. It was one of those images I knew I had to capture. The bus had made its​ last stop. 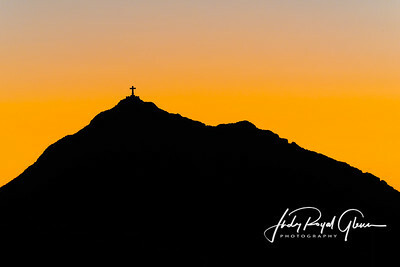 A top of the Sierra de Cristo Rey stands a 29-foot statue of Christ on the cross. It is located in Sunland Park, New Mexico. I thought it made for a beautiful sunset photograph. The photograph was taken in El Paso, Texas. The cross​ looks so small from a distance. 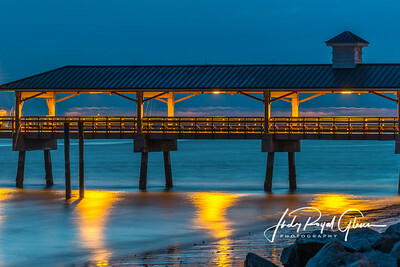 The St. Simons Island lighthouse is perfectly framed between the driftwood on Jekyll Island, Georgia. 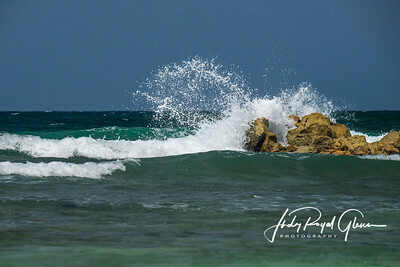 The rocky coast of Haiti's shoreline was​ beautifully captured as the clear water splashed on the rocks. 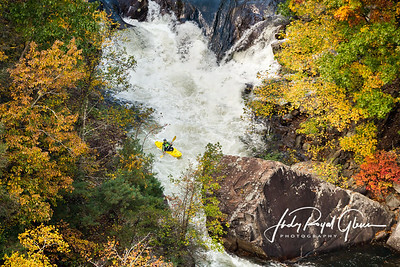 World-class kayakers paddle over fast-moving​ rapids including a class five rapid at Tallulah Gorge State Park during a water release. 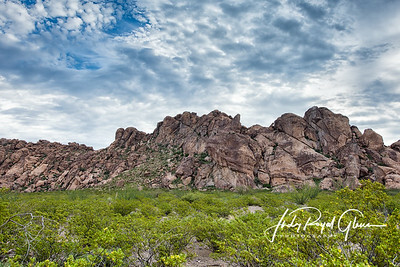 Hueco Tanks State Park in El Paso, Texas is an amazing place to hike. 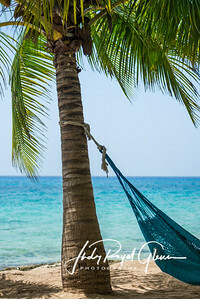 While photographing a palm tree on the coast of Cozumel, Mexico, a child lay in the hammock making for the perfect photograph. 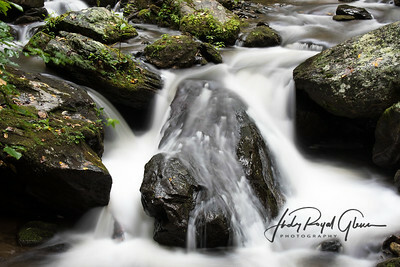 All images are copyrighted by Judy Royal Glenn Photography. Unauthorized use prohibited.